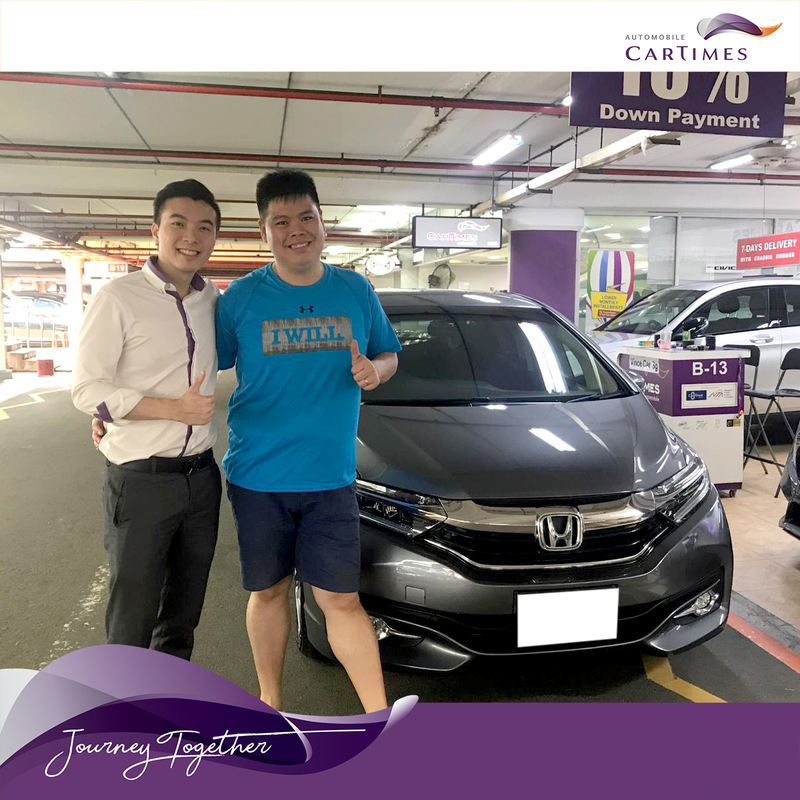 While my Wife and I are looking around for PI on getting the vehicle, we came across Jayden from CarTimes which given us a very friendly and warmly customer service experience. In addition, he went thru the extra mile to explain all the questions given by us regardless is it related to vehicle. Most importantly he have given us a very good package hence I signed on the dotted line. Although there is delay in delivery of the vehicle, Jayden have make arrangement for a courtesy vehicle for us to use before the vehicle delivery. Overall, the experience with Jayden is good and without much worries.